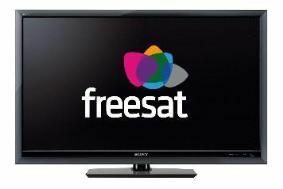 IFA NEWS: Sony launches Freesat TVs and triple-tuner Bravia sets | What Hi-Fi? At the conference, Sony also announced the W5810, which along with the Z5800demonsrtates Sony's embrace of Freesat. The '5810 uses 100 Hz Motion Flow picture processing technology.